Welcome to the worlds greatest guide to Women's Cotton Shirts. Are you actually looking for Women's Cotton Shirts? We hope that you are because the reality is that you have found our page on the topic. 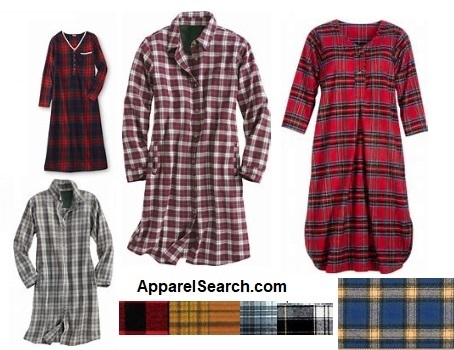 In this women's clothing section of the Apparel Search directory, you will find all sorts of interesting information regarding cotton shirts for women. A shirt is a cloth garment for the upper body. Typically they cover from the neck to the waist but have a huge number of stylistic variations. They can be full length, cropped, short sleeve, long sleeve, sleeveless, hooded, etc. Their are many different types of shirts. Cotton can be used to manufacture most or all of them. You can learn more in our women's shirt guide and the types of shirts section in our fashion terminology section. Cotton is a soft white fibrous substance that surrounds the seeds of a tropical and subtropical plant and is used as textile fiber and thread for sewing. Cotton can be either woven or knit into fabric which can then be used to make clothing. Both woven & knit textiles are appropriate for the manufacturing of ladies shirts. Cotton is a popular fiber for making shirts for several reasons. If you are not certain about the primary benefits of cotton, you may want to read the benefits of cotton blog post. Here are a few examples of the various types of shirts that are commonly produced with cotton or cotton blends. If you want to be even more stylish, you should wear your Women's Cotton Shirts. Learn more about women's shirts and women's blouses. Look good and feel good in this excellent fiber choice. You may also want to learn about the various types of t-shirts. T-shirts are a very popular type of garment and are often manufactured from cotton fabric. Cotton has many benefits including a relatively low cost, comfort, washable, etc.